How does the system of checks and balances prevent any branch from abusing its power? The framers of the Constitution were still fearful that there would be abuse of power. 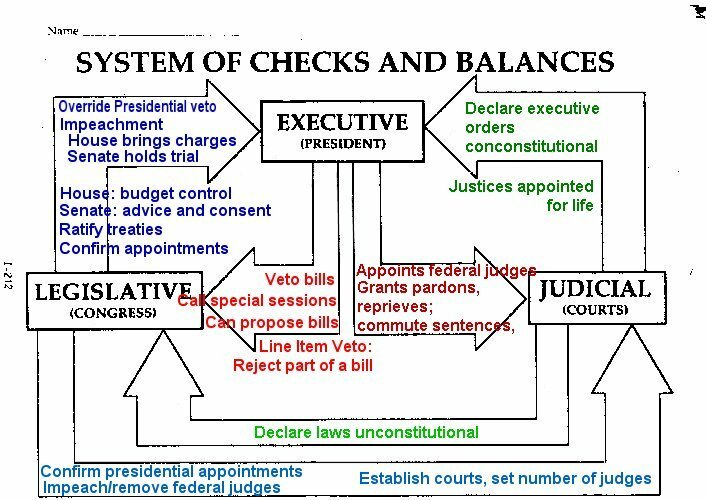 Checks and Balances-A principle of the United States Constitution that gives each branch of government the power to check the other branches. Checks and balances safeguards against one of the branches abusing its power. For practice determining which branch has the power to check an action by another branch click here.